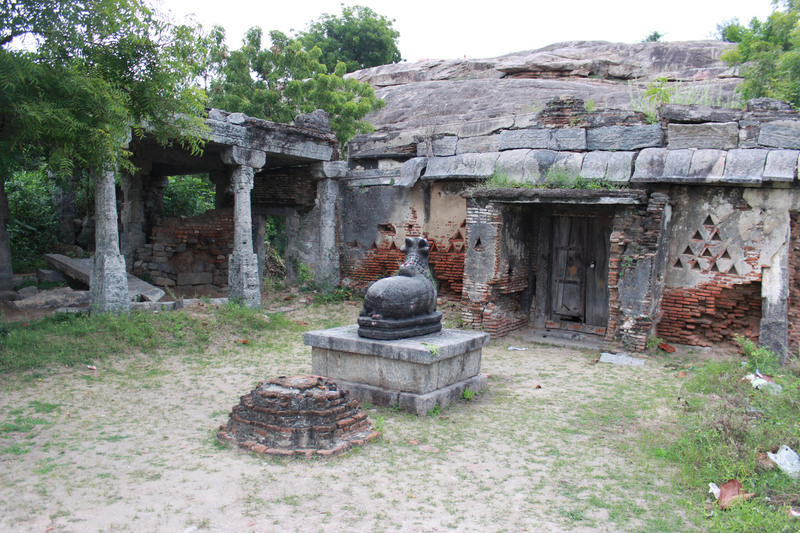 This cave temple called as Atiranachanda-Pallavesvara graham is cut on the sloping eastern face of a solitary low rock in the present hamlet of Saluvankuppam located towards the north of Mahabalipuram. This excavation is more than a rock-cut pavilion of a peculiarly ornamental type than a shrine. This is just an oblong pavilion closed on three sides cut out of the front face of a convenient boulder facing the sea. This excavation is at the north-west extremity of the main hill at Mamallapuram, at which point it is of very low height. 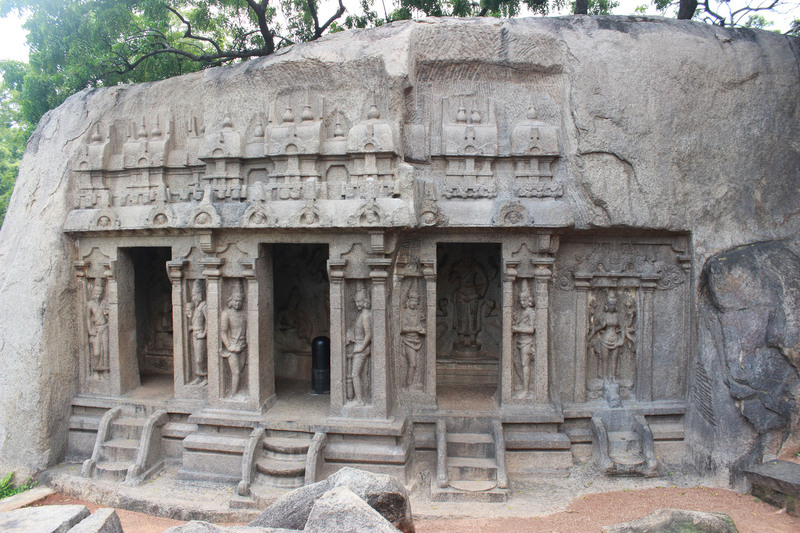 This cave temple is excavated almost vertical western face of the rock on the main hill at Mamallapuram. This excavation occupies the entire height of the rock at this point. 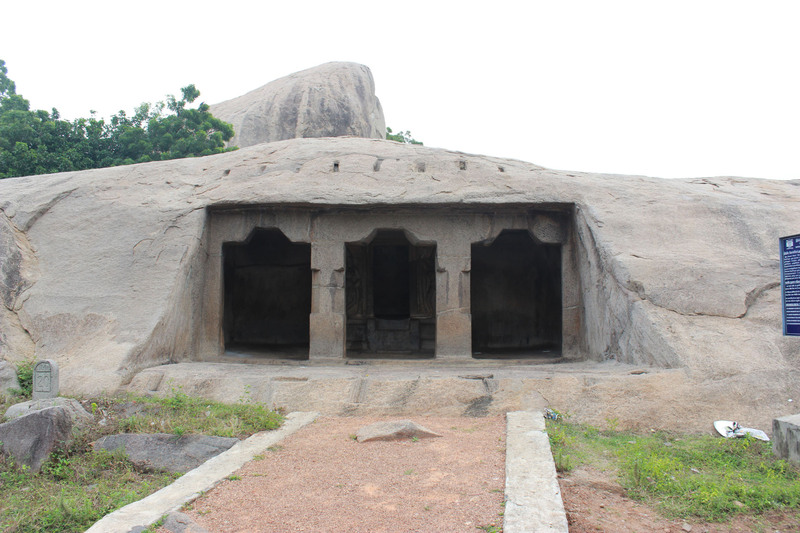 This cave temple in worship, on the western side of the northern end of the main hill of Mamallapuram. 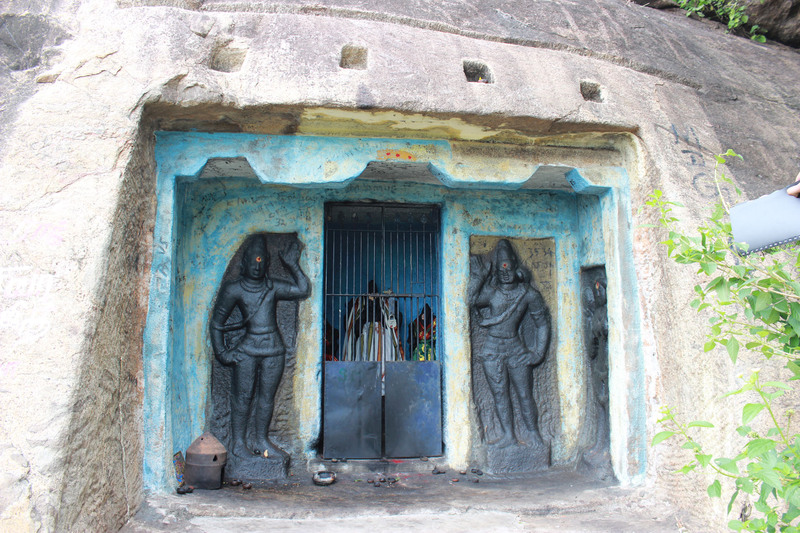 The three cave temples on the eastern face of the hillock. The caves are excavated at three slightly different heights. 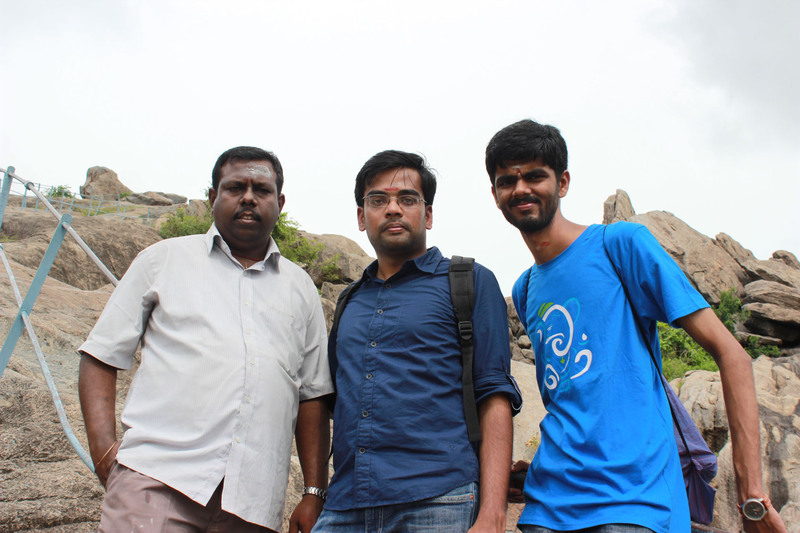 The upper most cave temple, the largest among the three called as Vasanteswaram cave temple. 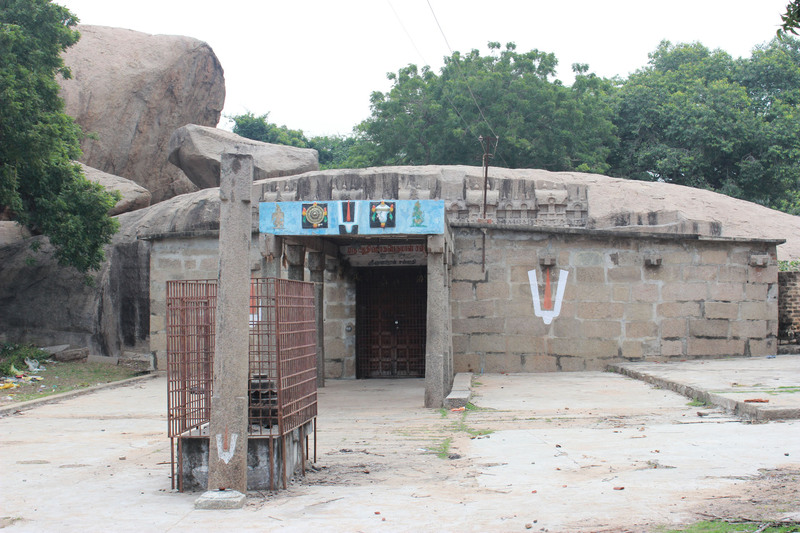 The lower cave-temple immediately below Vasanteswaram is called Lower(Siva) cave temple. The third excavation at this hillock, slightly at a lower level from the top and to the north of the other two temples known as Northern(Vishnu) cave temple. 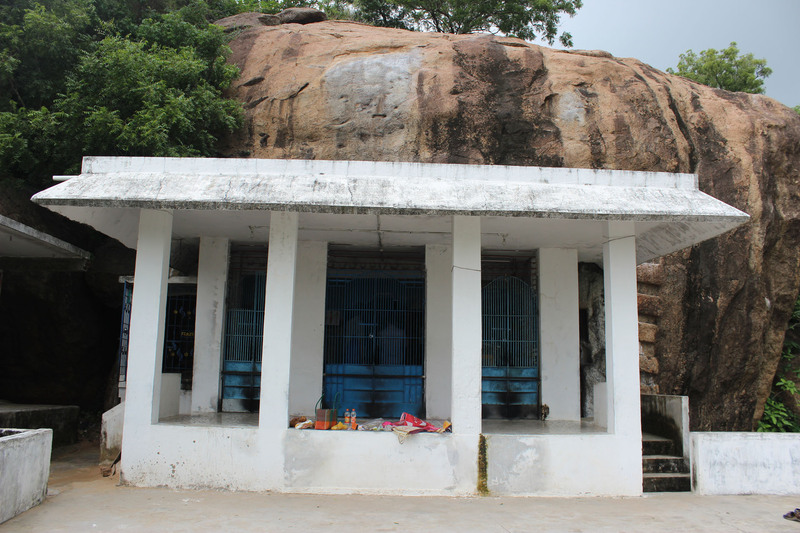 The rock cut singaperumal kovil in the village of same name called as Narasinga vinnagaram. This cave temple itself a small one, excavated almost into the vertical scarp on the easter face of the low rock. 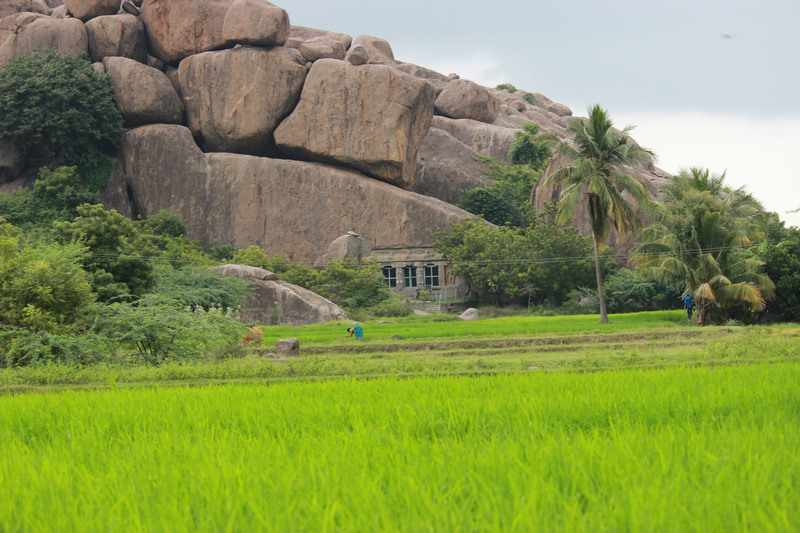 The rock cut cave temple of Sri Ranganathaswami in Singavaram village is expected to be the large excavation on the eastern face of a large boulder perched on the top of the low hill in the village. Here the main figure of Lord Vishnu extends from end to end of the cave, relining on the colils of a huge sesha with a large hood showing five heads in its spread. 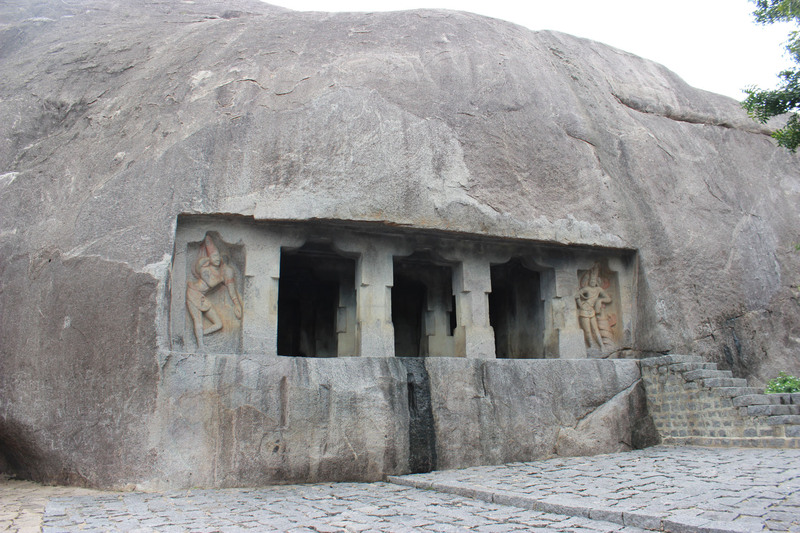 The association of the niche of Godess Durga on the rock-face immediately to the north of the cave temple with Lord Vishnu, recalls Mahishamardini cave. 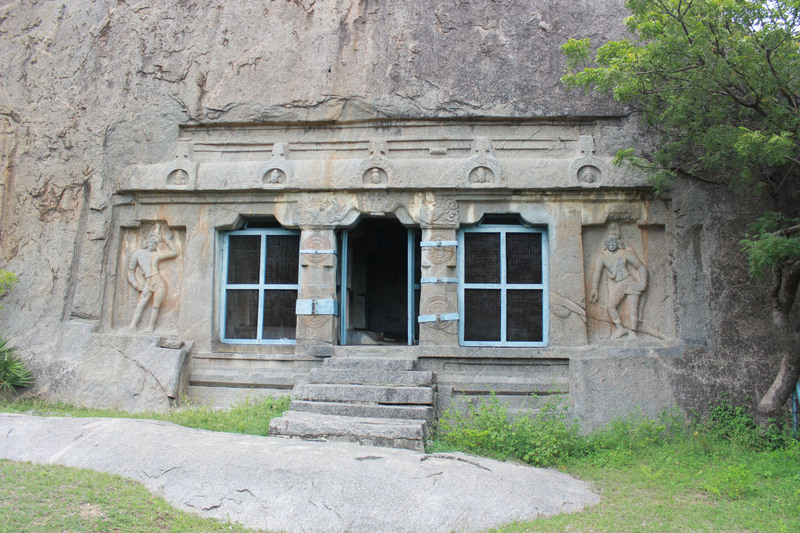 The incomplete rock-cut cave temple, is on the eastern scarp of the large rock in the village, on the top of which stands the gopuram and the stone enclosure of the Oppuruvarumillada Nayanar and Ponniyamman temples. 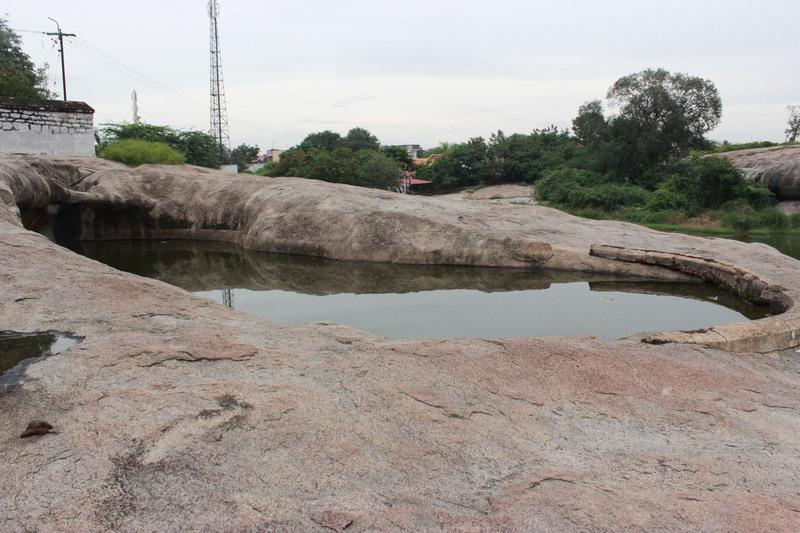 This pond has become sacred after Panjali of the Pandavas took bath. 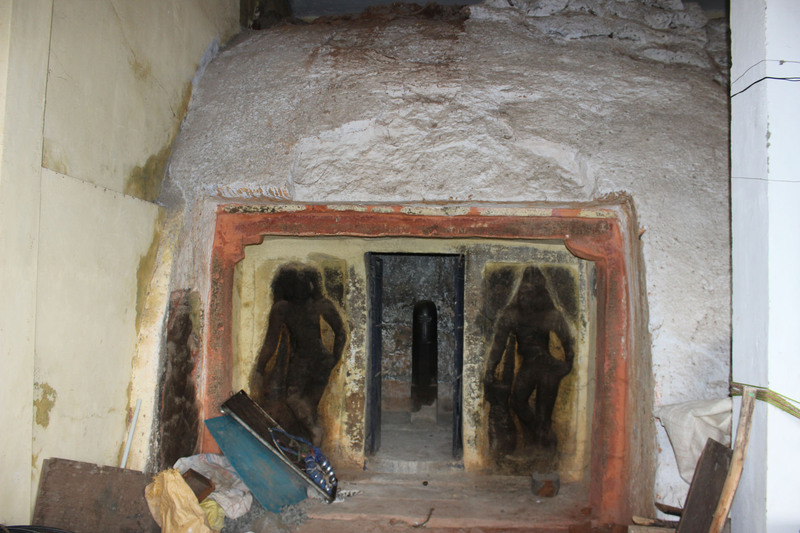 This cave temple forms the first series of caves excavated by Mahendravarman- I which is brickless, timberless, metalless and mortarless mansion of Lakshita. 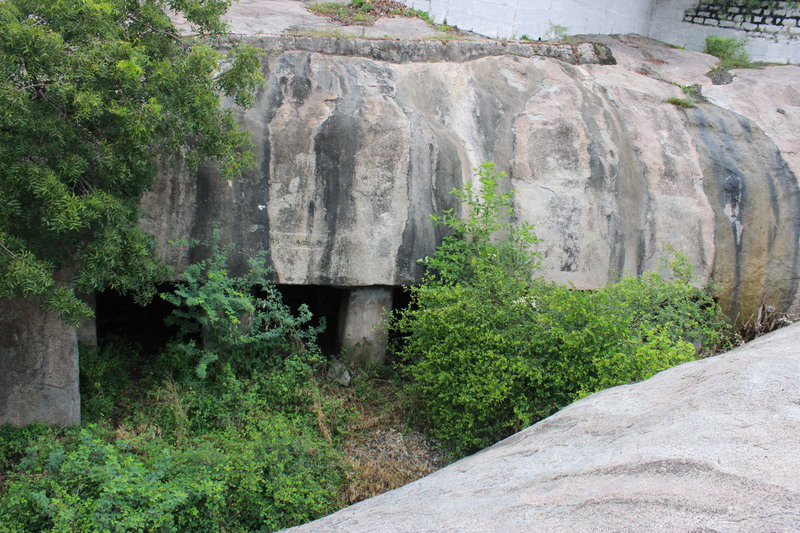 This cave is excavated on the northern face of the large rock overlooking the irrigation tank of the west of Mandagapattu village. 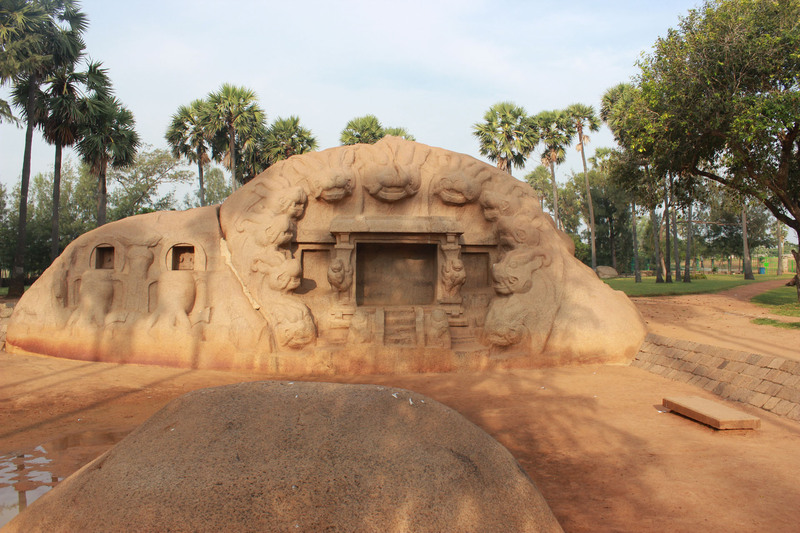 The almost finished rock cut cave temple located at Dalavanur called as Satrumalla’s cave temple – an excavation on the southern scarp of the huge rock running east – west. 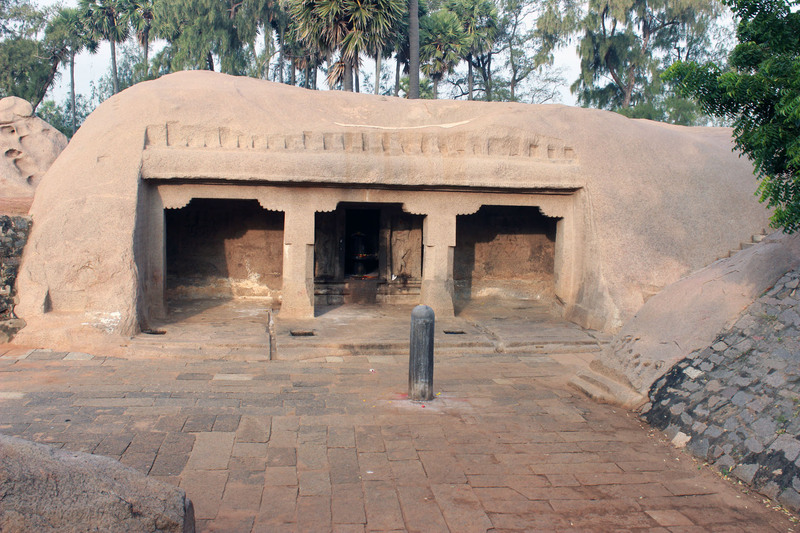 The rock cut cave temple called Sikhari-Pallavesvaram is an excavation of the simpler type; as it consists on of a cell with a mandapa in front. Hey, I read almost all your posts and they are really interesting for a travel buff like me. I might be a little busy and wouldn’t have complimented you right. Today the national compliment day has given me a chance to compliment you and you have an excellent blog!